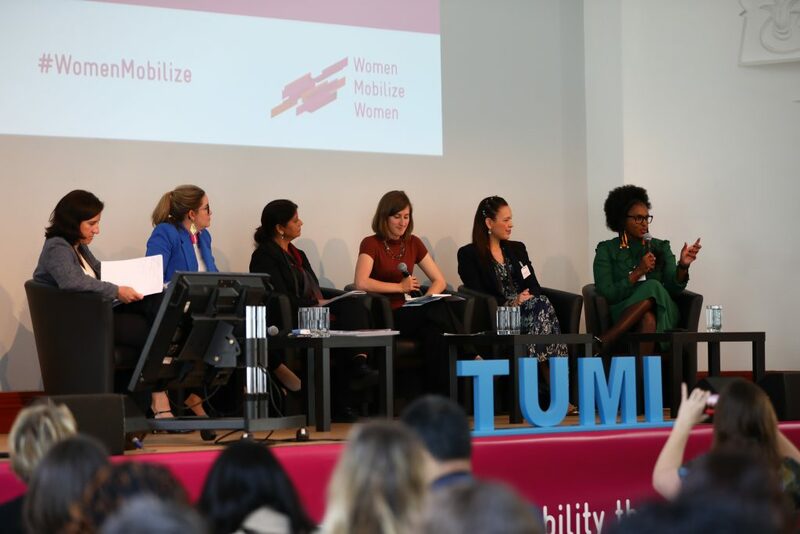 The Transformative Urban Mobility Initiative (TUMI) has kicked-off a debate on the role and potential of women in sustainable urban mobility at the first Women Mobilize Women Conference on 22nd May 2018 in Leipzig. Browse this page to find out about the outcome. 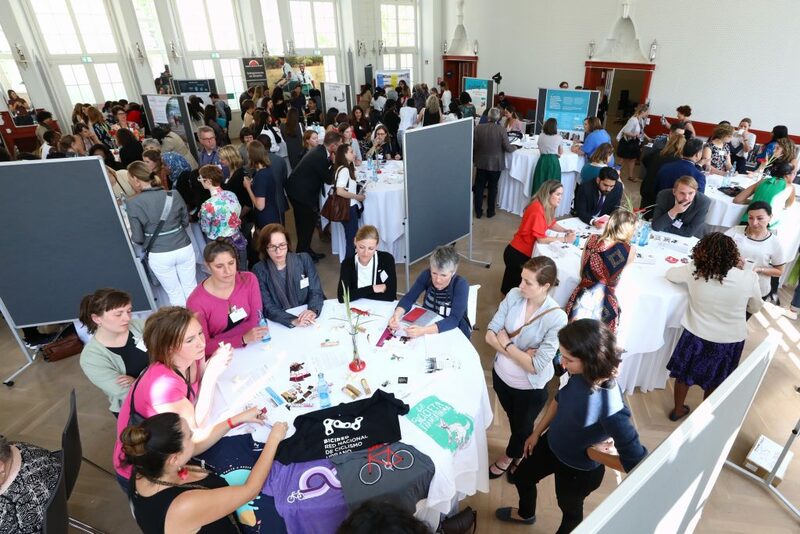 The conference fostered knowledge exchange and in-depth discussions on female empowerment focused on the implementation of sustainable mobility solutions on the ground – by women, for women. 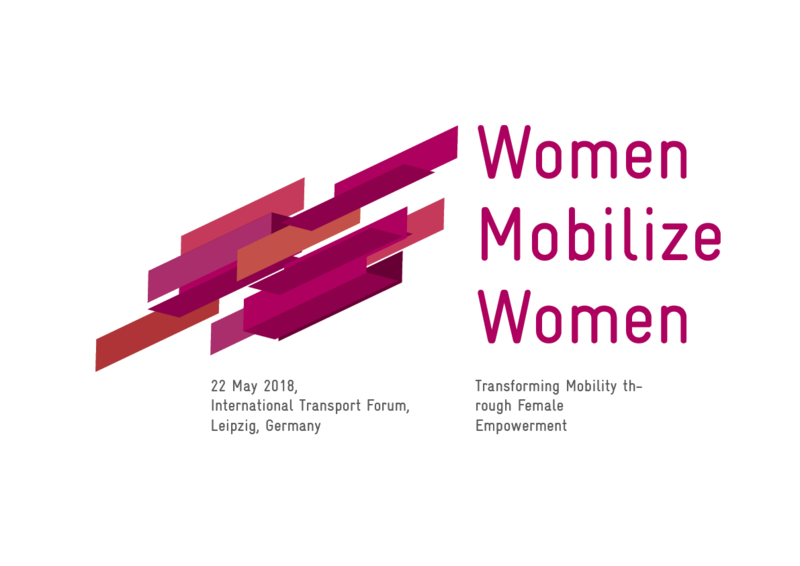 Inspirational talks on female empowerment in the transport sector, background stories on experiences of women specifically in developing and emerging economies and an interactive dialogue session provided the basis for in-depth discussions and networking. 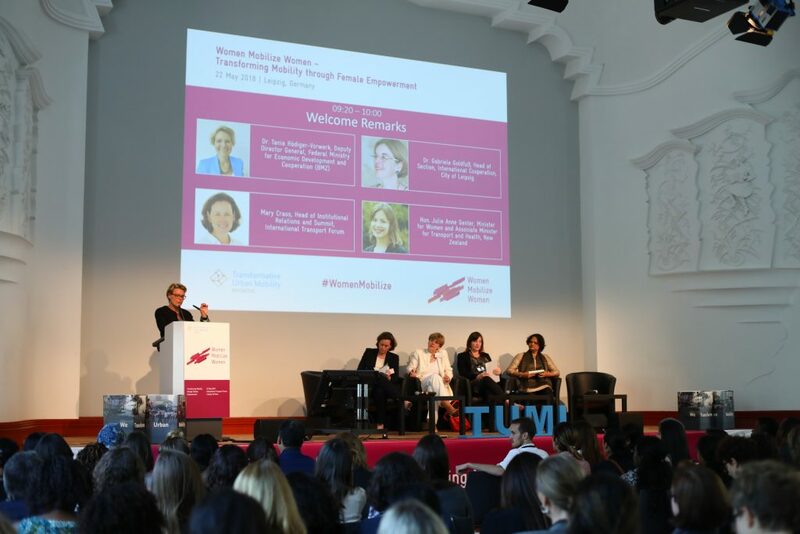 The conference actively involved female change makers from all over the world: all speakers and at least two-thirds of participants were women. Here you find the whole Conference divided in three parts as well as a brief video of the day in 90 seconds. For further videos of the conference click here. She went on to work as a transport consultant at some of New Zealand’s leading firms, working in transport economics and urban design. Julie Anne worked in predominately male working environments, sometimes where she would be the only woman in the room. She is passionate about addressing the barriers that women face in working in these environments, as well as addressing the gender pay gap. 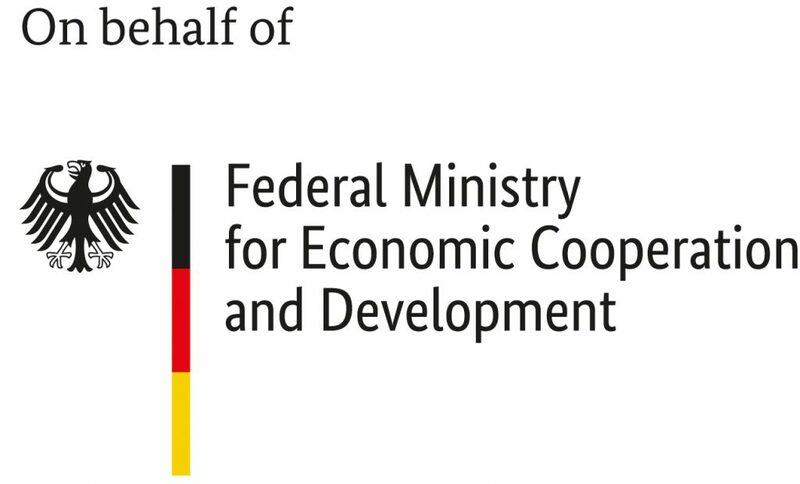 Dr. Tania Rödiger-Vorwerk has served in multiple positions for the German Federal Ministry for Economic Cooperation and Development. Currently she is Deputy Director General at Directorate 31 – Environment and Infrastructure. She has led bilateral development policy and cooperation with South Asia, crisis prevention and peace building, human resource development and has served as Director Strategy and Planning. 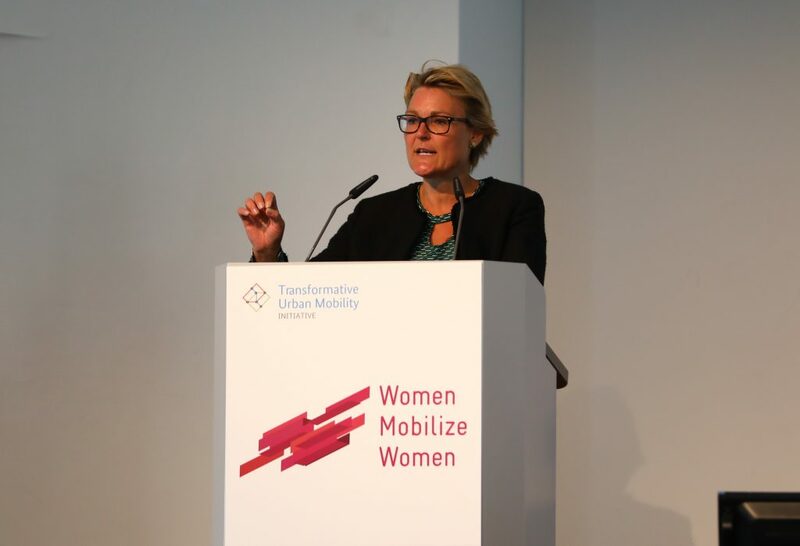 Prior to her work at the ministry, she was Deputy Head of the Department of International Affairs and Protocol of the City of Bonn and strongly involved in the change management and the United Nations settlement after the reunification. 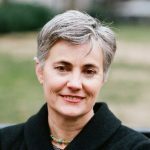 Robin Chase is a transportation entrepreneur. She is the co-founder and former CEO of Zipcar, the largest car sharing company in the world, as well as co-founder of Veniam, a vehicle network communications company. After graduating from the MIT Sloan School of Management, she was a board member in various transportation organizations and networks, currently at the WOrld Resources Institute. She is the author of the book “Peers Inc: How People and Platforms are Inventing the Collaborative Economy and Reinventing Capitalism”. 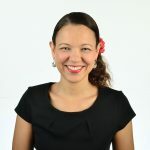 An activist and expert in public policy and regulation, Laura Ballesteros is a political scientist graduated from the Tecnológico of Monterrey. 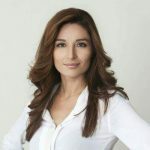 She possesses a Masters Degree in Strategic Guidance and Innovation Management from the Autonomous University of Barcelona and the Carlos III University of Madrid. 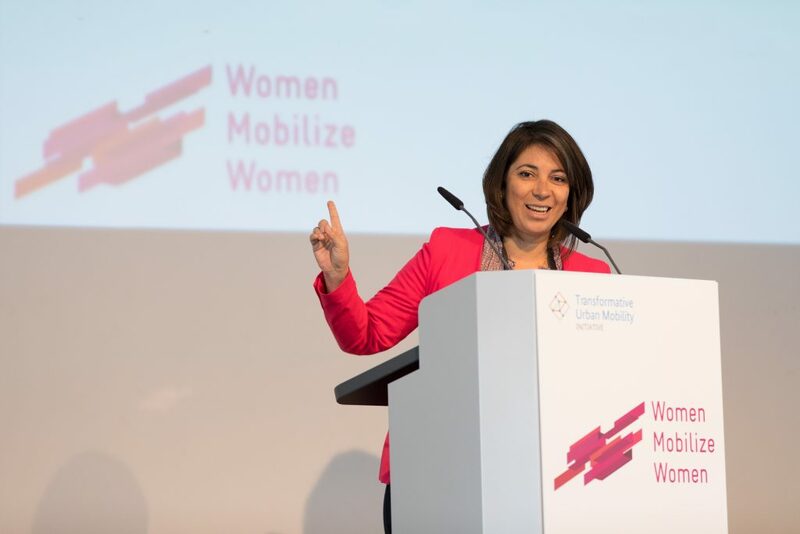 As a local deputy in the Legislative Assembly of Mexico City, Laura Ballesteros spearheaded the enactment of the Mobility Law (Ley de Movilidad) in coordination with civil society organizations and the Head of Government, Miguel Angel Mancera. The Law recognized mobility as a right, gave priority to the most vulnerable road users and led to the administrative reform of the Mobility Secretariat and the cross-sectional coordination of governmental agencies. Additionally, she played a central role in the regulation of network-transportation companies (such as Uber and Cabify). Such regulatory measures in Mexico City were the first of their kind in Latin America. 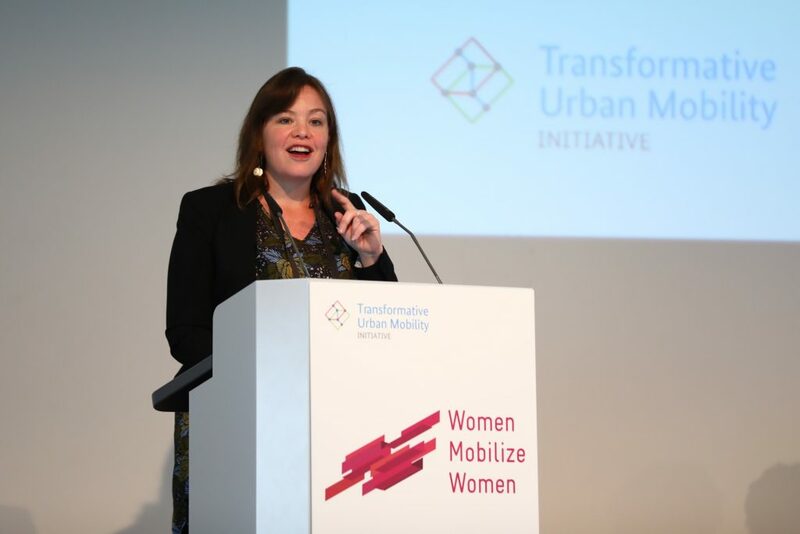 Laura Ballesteros worked also as Sub-Secretary of Planning in the Mobility Secretariat of Ciudad de Mexico, from which she implemented the Mobility Law with a focus on active mobility, road safety and integrated transport systems. Her first activity in her role as Undersecretary was the introduction of the “Visión Cero” as a road safety policy facilitated by the newly enacted Regulation of Transit and the Integral Programme of Road Safety. These activities have led to a 18% reduction of traffic-related deaths. The ultimate objective is to achieve a reduction of 35% by 2018. Natasha is Executive Vice President at Prasarana Malaysia Berhad in charge of driving the Rapid Transit System (RTS) Project, a joint venture project between Malaysia and Singapore to operate a cross-border metro line between Johor Bahru in Malaysia and Woodlands in Singapore. Prasarana currently operates 4 urban rail lines, is constructing a new 37km-long metro line, provides bus and BRT services in 4 Malaysian cities as well as operates ferry services in Penang, Malaysia. For the last 3 years Prasarana has also operated the Makkah Al-Mashaer line providing metro services to pilgrims during the Hajj season. In 2017 Natasha founded Women in Rail Malaysia, a not-for-profit entity which promotes equality and diversity for women in the Malaysian rail industry. She is passionate about driving Women in Rail Malaysia for the benefit of women currently working within the industry and to also promote the Malaysian rail space as a career of choice to young women. Prior to joining Prasarana, Natasha served for three years as Special Officer to the Chief Executive Officer at Malaysia’s Land Public Transport Commission (SPAD). SPAD is responsible for regulating, streamlining policies, central planning and enforcement of all land public transportation matters. Natasha also has experience in the not-for-profit space, having run Malaysia-Europe Forum (MEF), for three years as its Executive Director. The MEF was set up to improve relations and bilateral understanding between Malaysia and Europe in areas relating to business and trade. Under Natasha’s leadership, the MEF successfully launched an international internship programme and carried out roundtables, conferences and dialogues in Kuala Lumpur, London, Brussels, Vienna, Munich, Paris and Madrid. In the past, Natasha sat as Malaysia’s representative on the Asia Low Emission Development Strategies (LEDS) Partnership Steering Committee, which is a voluntary regional network set up to support and promote low-emission development across Asia and the Pacific region. Since 2015 she has represented Malaysia on the Business Women’s Working Group within the ASEAN Business Advisory Council (ABAC). Natasha has studied in Kuala Lumpur, New Zealand and London, having obtained a law degree from the London School of Economics (LSE), with a special focus on European Union and international law. She lives in Kuala Lumpur and is married with 2 children: Laura and Aidan. 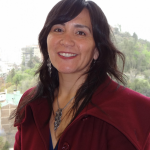 Angela Anzola De Toro is currently Bogota’s Secretary for Women and Gender Equality. Formerly she was the High Counselor for Victims’ Rights, Peace and Reconciliation. The High Councelorships’ attention centers have provided humanitarian aid to more than 21.800 victims of the armed conflict during 2017. Before this she worked as a researcher at Inter Mediate, a London based NGO for negotiation and mediation focused on the most complex and dangerous conflicts around the world. Mrs. Anzola also worked for Plenipotentiary Negotiator Frank Pearl during the Colombian Peace Process with the FARC guerrilla. Angela studied Philosophy, Politics and Economics at the University of York, Latin American Studies at Oxford University and holds a Masters in Public Policy from Oxford University. Yolisa is a Transport planner by profession and cut her teeth into this field in the early 2000s. She first worked for a consulting firm before joining the public sector where she spent most of her career working on public transport plans and public transport operations. During her tenure in government, she spent a considerable amount of her time , working on the transformation of the minibus taxi industry and the planning of bus rapid transport systems (BRT). Currently, Yolisa is the Head of Policy at Uber where she is responsible for urban mobility projects, policy and stakeholder engagements. She was named as one of the 50 most inspirational women, a Co-Create initiative supported by the Kingdom of the Netherlands. 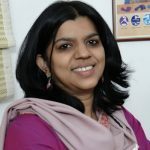 Under her leadership, the Mobility Secretariat was formed, the Sustainable Mobility Law was approved by the State Congress and it was established the juridical, financial, technical and operative foundations for the Integrated Transport System at the State level, connecting all cities in a single system. 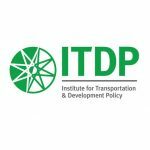 With the team, it was included for the first time a policy for non-motorized mobility, the cycling infrastructure network increased, and the Vision Zero Strategy was launched. She also advocated and implemented policies and transversal criteria for public transport operators to help eradicate gender violence in the public transport system. The biggest challenge was the fight against corruption in transport and, the corporatist practices that characterize transportation in Mexico and Latin America. 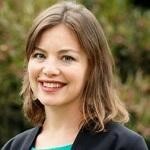 Prior to that, she was Director of Research and Capacity Development at the World Resources Institute of Mexico. Coordinated the beginning of the global scaling strategy with the India, Brazil, Turkey, China Centers with the WRI Ross Center for Sustainable Cities. She coordinated through the EMBARQ Network and the World Bank the Program for Leaders in Urban Transport Planning in Mexico and Colombia, along with other capacity building services for local governments in urban development, mobility, and environment for Mexico and Latin America. Prior to this position, she participated in public administration for 6 years since the founding and growth of the Planning Institute for the Municipality of Colima. 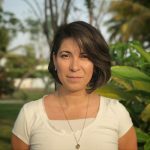 She is a Mexican architect and holds a Master’s Degree in Evaluations of Public Policies from the University Institute of Architecture of Venice, in Italy. He has been a national and international speaker, and lecturer in architecture, urban planning, and public policies. 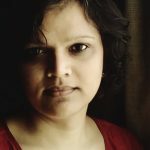 Dr. Kalpana Viswanath is the co-founder and CEO of Safetipin, which is a social enterprise using data and technology to support cities in their endeavour to become safer, more inclusive and smarter. Since its inception in 2013, Safetipin has worked with more than 30 cities in India and other developing countries. 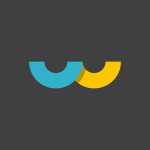 Safetipin collects public space data through multiple sources including the MySafetipin app, and works with governments, to use this data for better planning and maintenance of cities. Earlier, Kalpana headed Jagori, a leading NGO working on women’s rights. 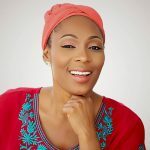 She has led large projects globally, and has been a consultant for many agencies including Women in Cities International, Action Aid, Plan International, UN Women, and UN Habitat. 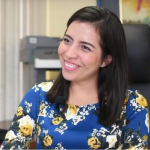 Daniela is an elected councilor for the central district of the city of Quito between 2014 and 2019 and holds the position of Deputy Mayor of the Metropolitan district since august 2016. Before she worked as a lawyer at the University ‘San Francisco de Quito’ after finalizing her Master’s degree in Public Administration at ‘The George Washington University’, supported by a Fulbright scholarship. Before entering the function in the public sector, Daniela worked in the organization of public-private programs for the economic and social development in Ecuador and the development of policies and programs about revitalizing cities in touristic, economic and cultural aspects. Daniela has implemented programs that promote walking and biking in order to transform Quito into an inclusive, secure and sustainable city. She created the program for the quality improvement of public transport services. Besides, she led participative projects about the integrative recovery of public places and neighborhoods. Daniela presided the Commission of Citizen Participation and an open Government through which she promoted the public participation in the local governmental decision-making and its democratization. One of their principal initiatives consists in the fight to eradicate sexual harassments in transport and public places and any kind of gender-based violence. Thus, Daniela is an active voice for gender fairness and equality. She enjoys a good traditional dish most of all street food, a good coffee, listening to classic rock music and hiking the majestic mountains that surround Quito. Ms Amanda Ngabirano is a lecturer of urban and regional planning at Makerere University. 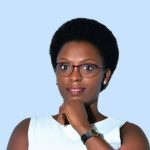 She is also a Ugandan consultant urban and regional planner. Ms Amanda has a great passion, skill & experience in planned physical development for sustainability, with particular interest in sustainable urban transportation. Notably, she has been one of the most inspiring international speakers, across the globe, mainly on active modes of transportation. She has an enviable experience in communicating complex and new concepts to an array of different categories of people-leaving an unforgettable memory for her audience. 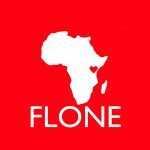 Thanks to her exposure and experience, she believes that her continent, Africa has a huge potential of moving people in a smarter way. 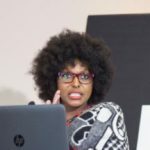 Amanda, who is also the African representative board member of the World Cycling Alliance (WCA), emphasizes that her fellow African women are special: given their family role, they definitely need greater availability, more freedom and choice of mobility. They are regarded as key family pillars, and therefore their transport needs should be deliberately planned for. They need safety. They need stronger and active voices for this to happen. She says she has no doubt that it will take more women to be involved in transport activities and work, for the typical African woman to be safely set free, for societal well being and economic development. Lawyer of the Pontifical Catholic University of Chile, Master of Law and Diploma in Public Policies and Public Management, she worked for 15 years in various positions of leadership in the Ministry of Transport and Telecommunications. She was in charge of the Legal Area of ​​the Transportation Supervision Program, was head of the legal team and in charge of the development area of ​​the Civil Aeronautics Board. She was Vice President of the Board of “Tren Central” state railway company and was a Director of the Public Company System of Chile that oversees the economic management of Metro de Santiago, EFE (state railway infrastructure and train operating company) and Chilean public port operations. Paola Tapia, as the first woman to lead the Ministry of Transport, created the first working policy review group of the public and private sector to promote the gender vision in transport, from which the “Mujeres en ruta ” award was presented for the first time, to highlight the female participation in transport companies and Universities. In her term as Minister, she approved the first National Policy in Chile on gender equity and transport, to promote the incorporation of more women into the labor world of transport, for example as conduits of public transport, and also to adopt measures that promote the protection of women. women as users of public transport, with an integrating vision. 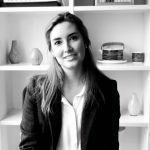 Paola Tapia participated in the elaboration of the law that regulated in Chile the coexistence of modes of transport, considering especially the vulnerability of pedestrians and cyclists, with regard to accident figures. She pushed for the law that increased the penalties for driving while intoxicated resulting in death and serious injuries. She promoted the approval of the construction project of a new metro line, as well as the consolidation and commissioning of the suburban train in Santiago, capital of Chile. In addition, it approved the subsidy regulations and, in general, public transport in urban and more isolated areas of the country, rural areas, free school transport, incorporating a new program for children with disabilities. Regarding road safety, it approved a new road safety policy for the country, with “Visión Cero”. Esenam Nyador is one of a handful of female taxi drivers in an industry that’s almost entirely dominated by men. In 2013, she finished her first degree at the University of Ghana. Her entrepreneurial streak paired with a bold personality let her start her own business in a traditionally male-dominated industry. 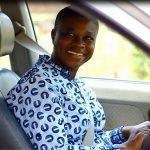 Many of her friends accuse her of being a social deviant and she did chose taxi driving on purpose because it is a very non-traditional thing to do for a woman in Ghana. Therefore her decision is also a gender statement. On her way to success, she did not mind stepping on a few toes to change the status quo. Her clients know her as Miss Taxi Ghana. Kristina Jasiunaite has joined the international NGO World Bicycle Relief in 2013. In her position as Europe Director is responsible for Fund Development and Corporate Partnerships for World Bicycle Relief in Europe. World Bicycle Relief builds specially-designed, locally assembled, rugged bicycles to provide a sustainable solution to the lack of mobility and long distances in rural development regions. To date, World Bicycle Relief has delivered over 390,000 bicycles. The bicycles are distributed to students, healthcare workers and entrepreneurs where the need is greatest. For increased sustainability, the organization also trains field mechanics to ensure access to maintenance and spare parts. 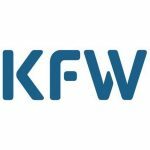 Before Kristina started setting up World Bicycle Relief’s efforts in Germany and Europe, she worked in the bicycle industry in the Netherlands, Germany and Austria for more than 14 years. Already in these years she dedicated herself to the idea that bicycles are a powerful and simple vehicle that can change the world. This is Kimberly Toure’s vision on how to improve Liberia’s transport infrastructure. Since eight years Kim is running a construction company as an entrepreneur. She is the first female representative in the management team of the Association of Liberian Construction Contractors as National Treasurer, and has mobilized the female contractors to build a Female Construction Contractors group/network. After graduation from University of Liberia, she worked as executive manager in the Liberian leading Oil & Gas Cooperation. Currently she is the owner and president/CEO of the Development & Construction Company Tumarsi Inc.
Shreya Gadepalli leads the India & South Asia Programme of the Institute for Transportation and Development Policy (ITDP), a global non-profit organisation that works worldwide to design and implement high quality transport systems and policy solutions that make our cities more sustainable, equitable, and enjoyable. Her work since the late 90s has established her as one of the foremost experts on sustainable urban mobility. In a region where nine out of ten trips by women are made on foot or public transport — often in uncomfortable and unsafe conditions — Shreya and her team engage with public agencies and others groups to ensure that these modes become safer and better. She also walks the talk — buses and walking are her primary modes of transport. As a woman leader in the field, she has also ensured that her organisation provides the space for young women to learn, grow, and shine. Often, she and her teammates are the only women on the table in a severely male-dominated sector. Their motto: a city that is good to its women, its children, and its elderly, is a city that is good for all. 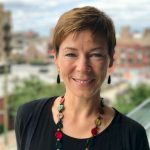 Over the last two decades, she has guided dozens of cities in the design and implementation of high-quality urban bus systems and complete streets for all. Planning of inclusive transit-oriented cities and regulation of personal motor vehicle use are her other areas of expertise. 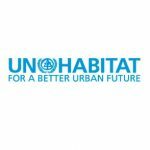 Today, she leads a young and committed team to achieve tangible transformation at scale in cities across the region — inspiring urban leaders to take action, providing in-depth technical support in creating inclusive urban transport and urban planning best practices, helping embed these best practices into policies and standards, and expanding capacity of public officials and practitioners. 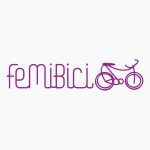 Femibici is a group of cycling feminist activists formed in Guadalajara, Mexico in 2010, aimed at building community in public urban spaces through the power of the bicycle as a tool for freedom, visibilization and feminist resistance. 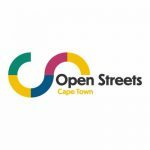 It began with a women centered monthly bike ride to counteract the small percentage of women participating in urban cycling activism and using the bicycle as their mode of transport, but it has become a space to work through women’s challenges, in general, and transport needs, in particular. In addition to organizing rides and women’s cycling school among other activities, Femibici participates in collaborative efforts along with other groups and organizations: one is the National Urban Cycling Network (Bicired), which is oriented towards public policies to improve urban cycling conditions throughout the country. Another one is the feminist network I Am for March 8 (#YoVoy8deMarzo), which focuses on women’s mobilization and direct action in Guadalajara. These two endeavours are examples of our different strategies for social transformation.